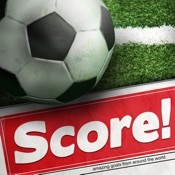 Whether you call it football or soccer, it is one of the most played and seen sport in the world. 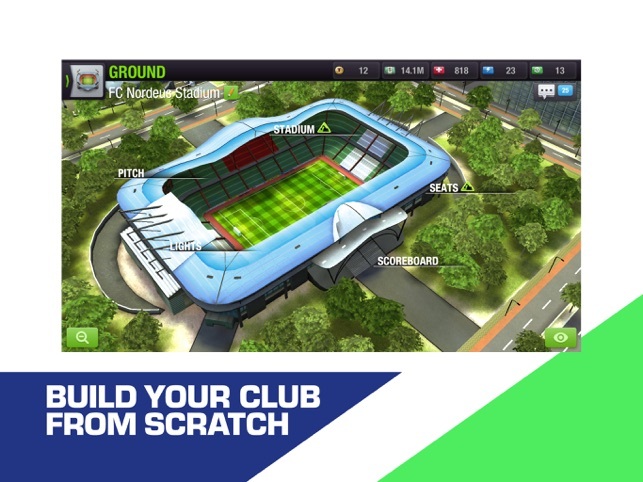 Millions of the fans around the world want to keep up with the pace with this sport or want to keep their passion of football up to date using different games and apps. 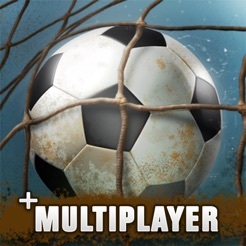 That is the reason, there are tons of games and application for football and soccer on iOS and Android as well. 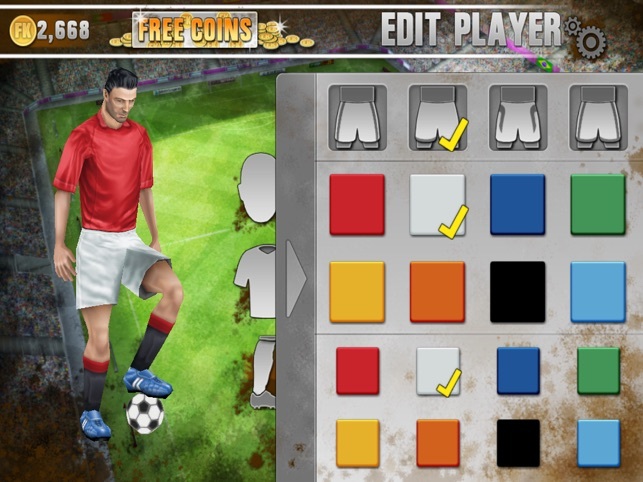 But with the introduction of iPhone 7 in the market, people are looking for the best football games that they can play in their brand new flagship. 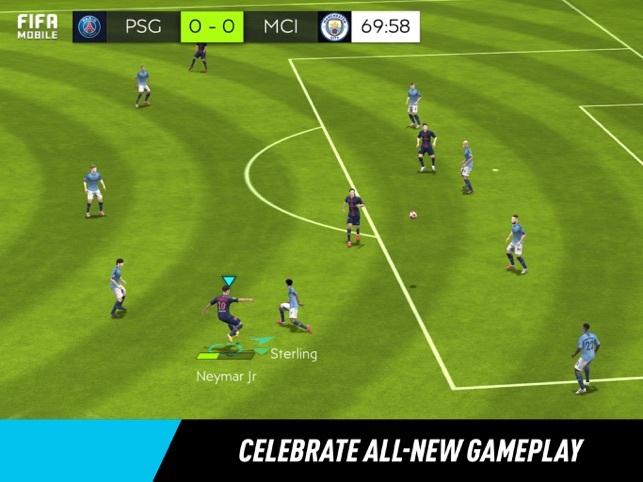 So, if you are what finding the top 5 iPhone 7 Football HD Games and Apps, then have a look at my compiled list. 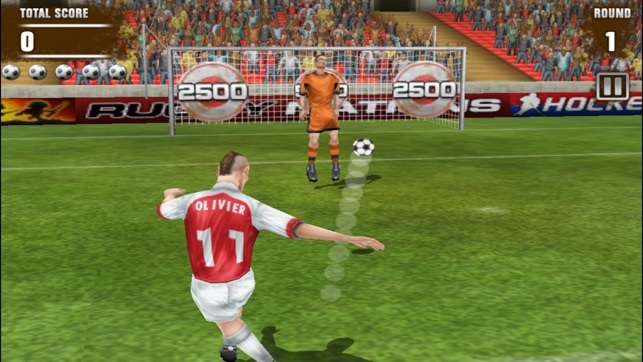 Securing the first place in our list of the top 5 iPhone 7 Football games to download is Score! 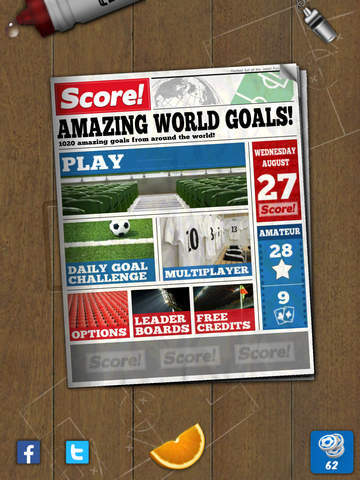 World Goals. 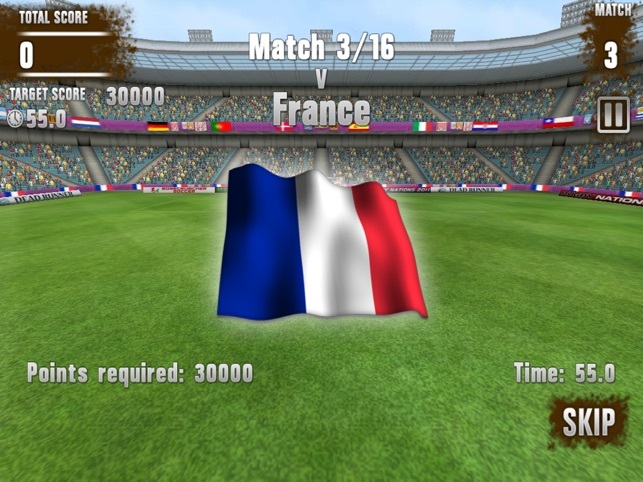 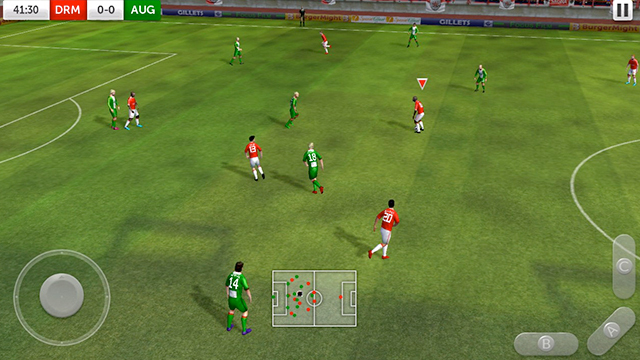 The game is developed by the First Touch Games Ltd. that lets the player to create their own magic in the world of virtual football. 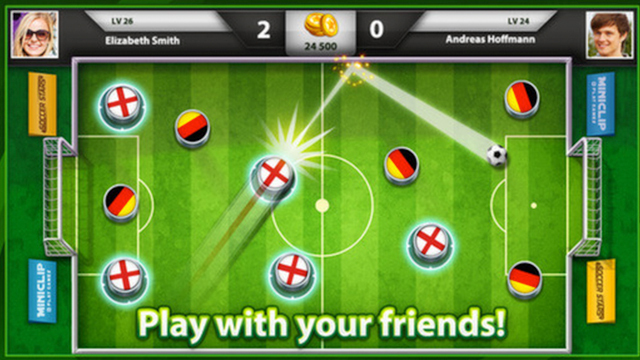 This amazing game is packed with the digital, but huge gameplay, with the international scope. 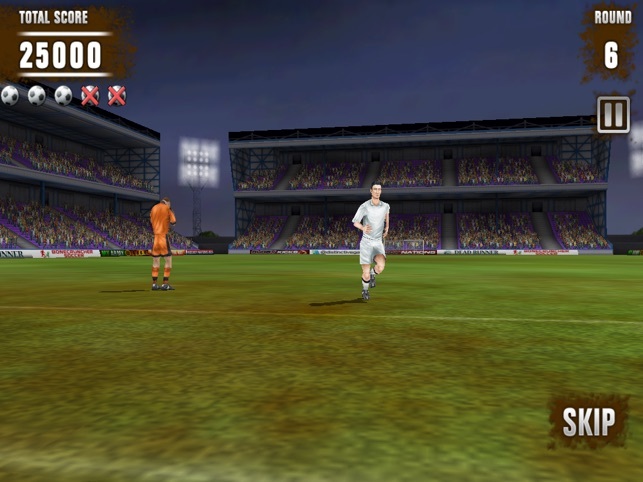 With better graphics, sound and controls, you can surely enjoy this game on your new iPhone, with the feeling of live football match. 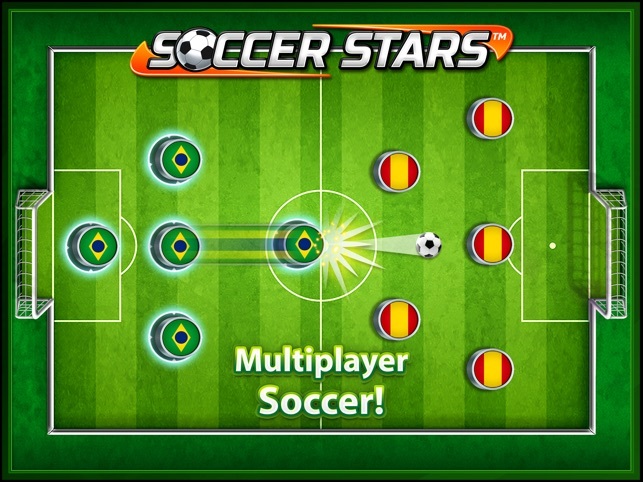 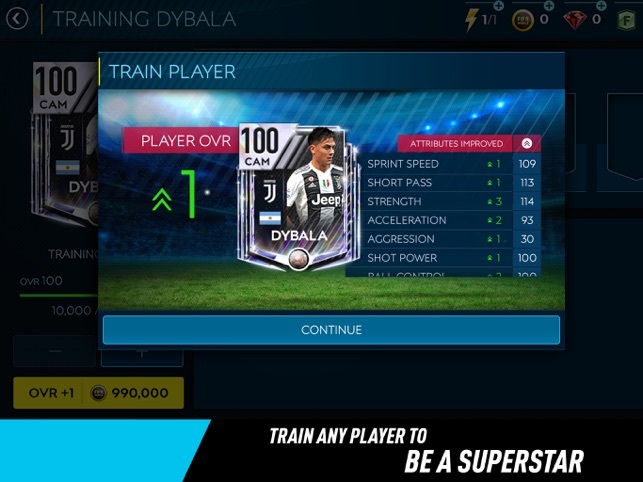 If you are looking for a chance to manage some soccer team, that can give you a real time, then having this game on your new iPhone can help. 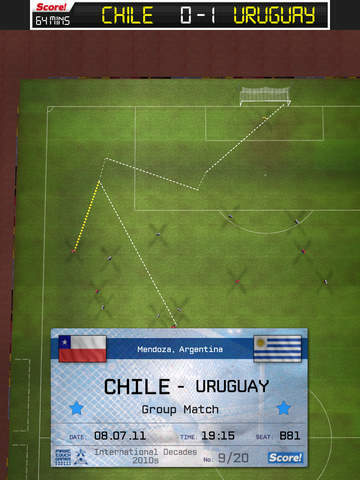 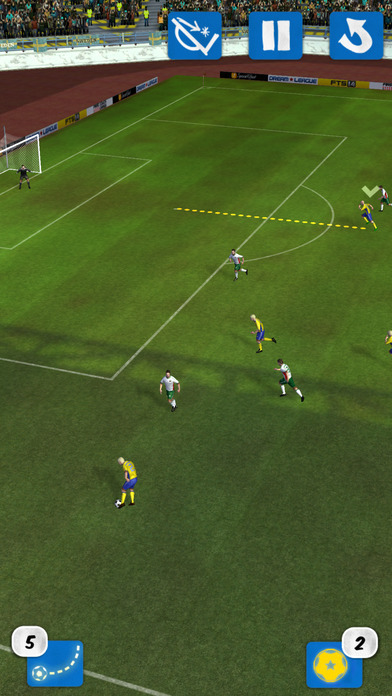 The next game that can make you feel like a soccer manager is Top Eleven 2017. 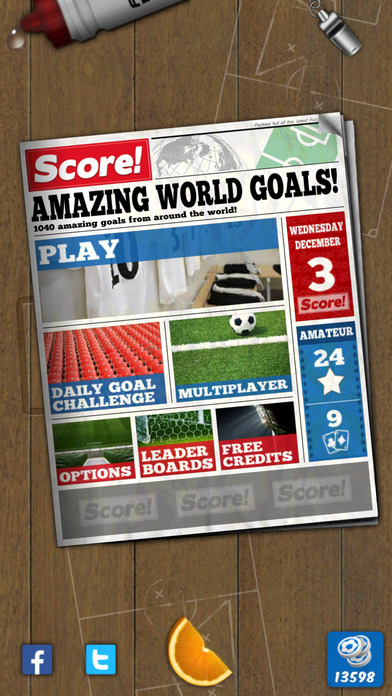 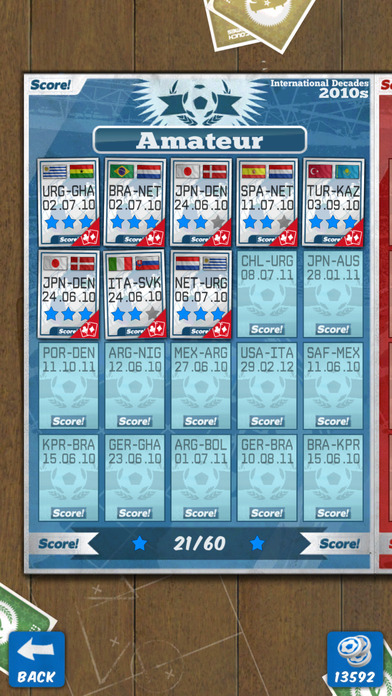 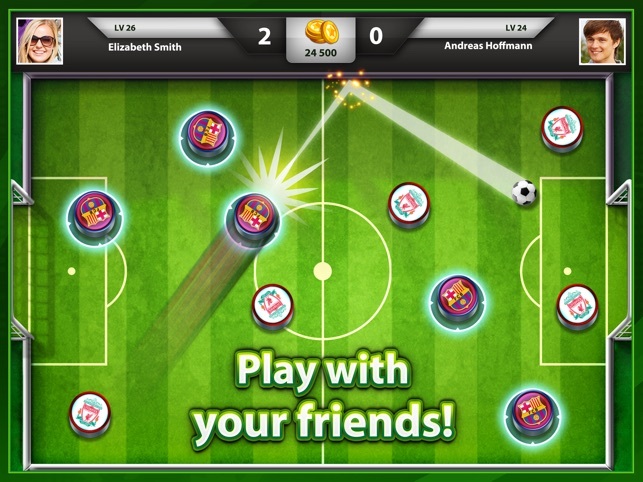 With this game, you can become the number soccer master out of the 100 million players across the world. 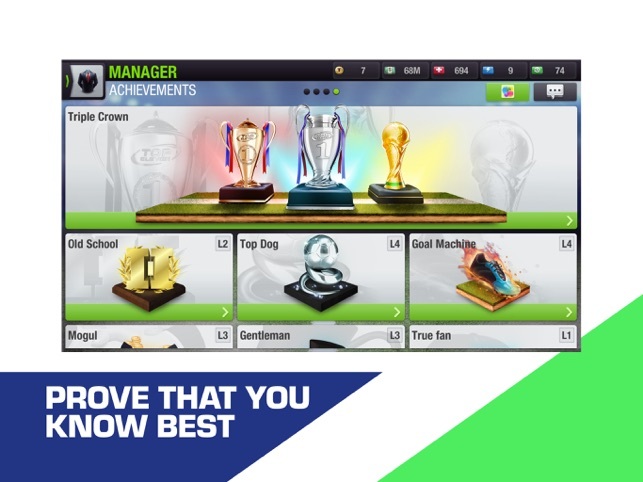 You cannot only master your leadership qualities with this game, but also, you can create your awesome team and can begin a new journey of your soccer. 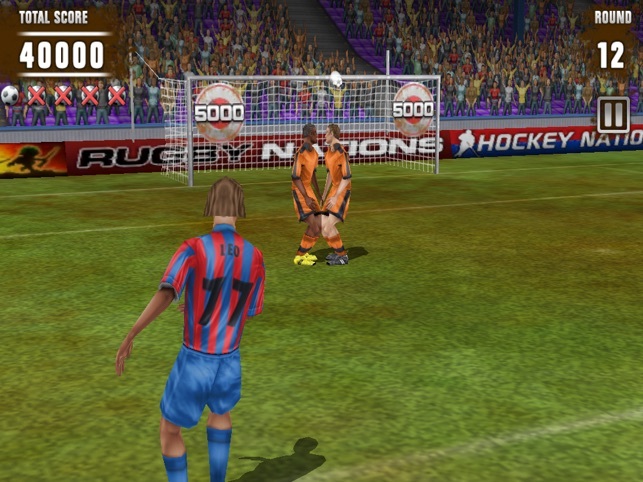 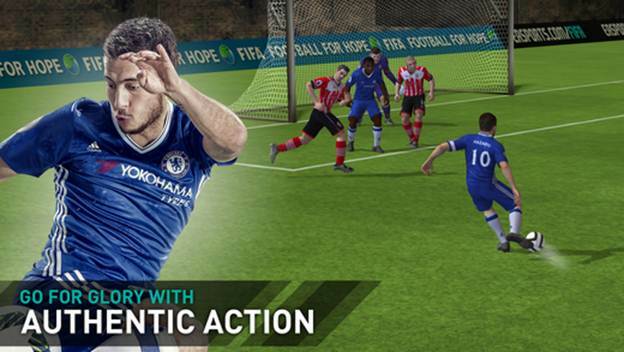 With its name, the next game that I am going to recommend you playing is Soccer Stars. 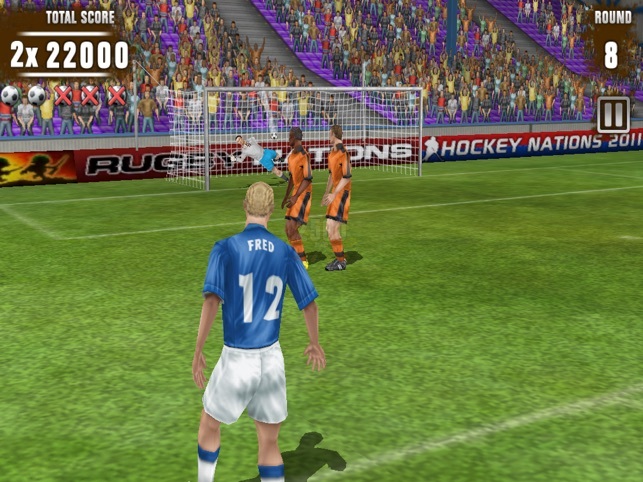 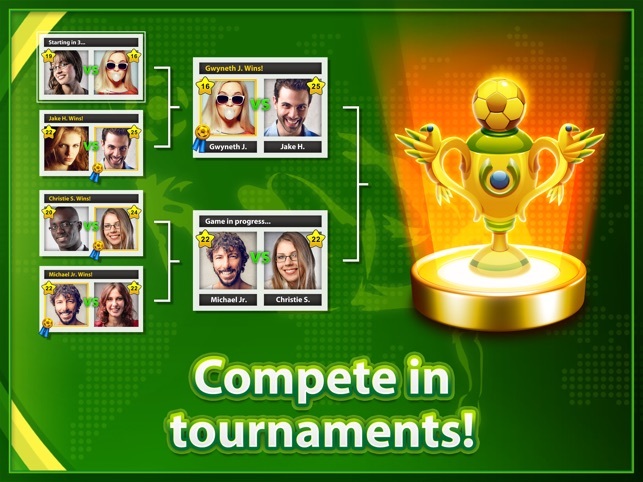 The game is developed by the Miniclip and offers the player with the number of amazing features including simple gameplay, but with amazing graphics. 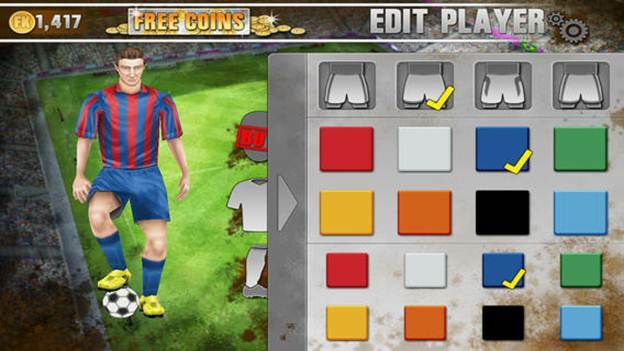 Not only this, the game offers all the things that you need, in order to become a soccer star. 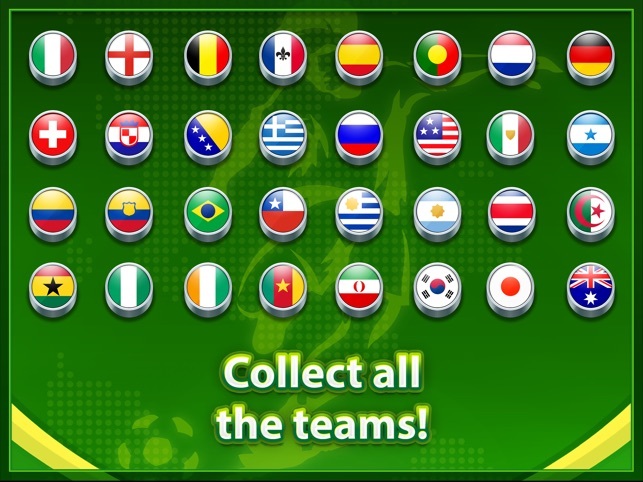 Developed by the Distinctive Games, Football Kicks is the game for the people who love football. 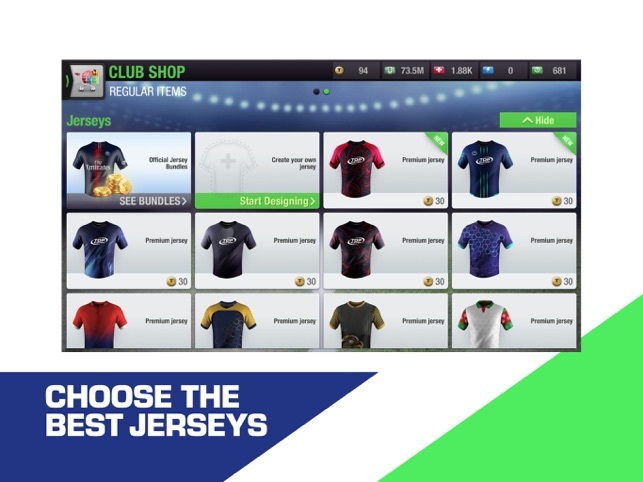 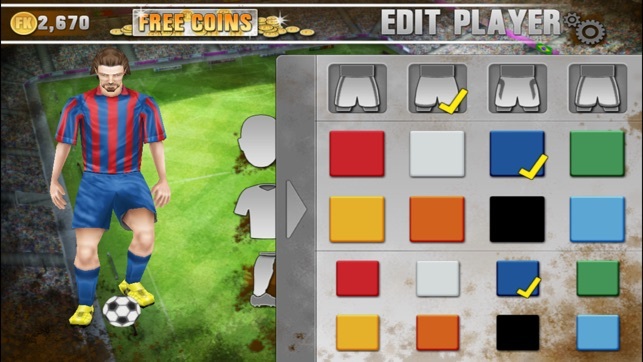 With this game, you can personalize your player, your team and it will let you to earn your own kit and different locations through your hard work on the pitch. 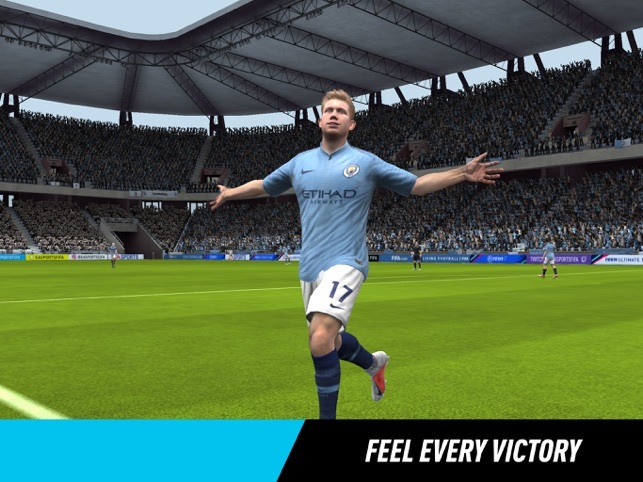 Besides this, the game offers the intuitive controls, 3D visuals and awesome audio type, that is worth trying on your new iPhone 7. 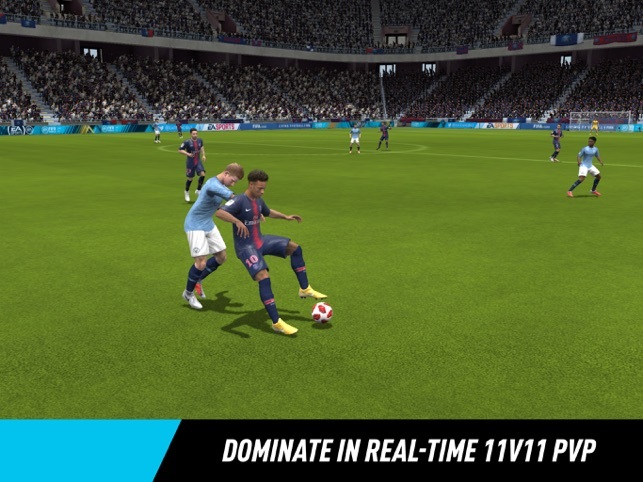 Last but certainly not least, the next game for the football lovers is FIFA Mobile Football, that they can play on their iPhone 7 with unrivaled authenticity. 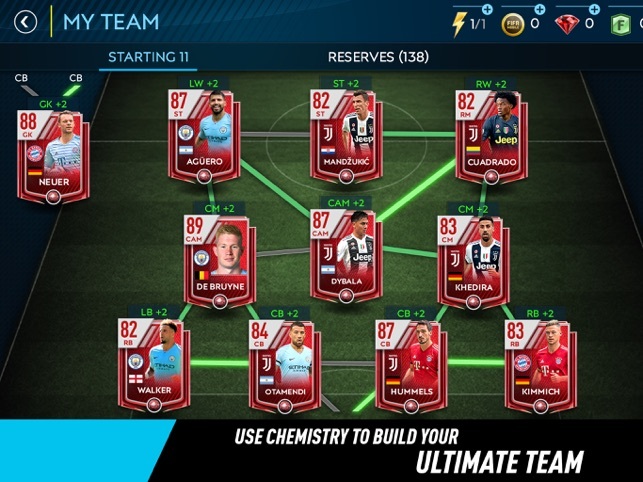 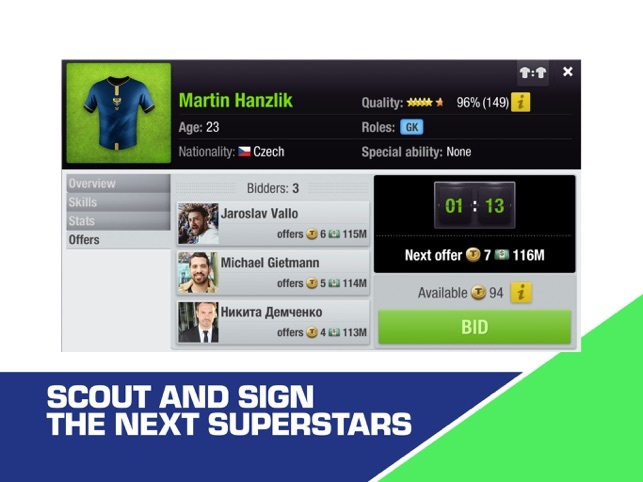 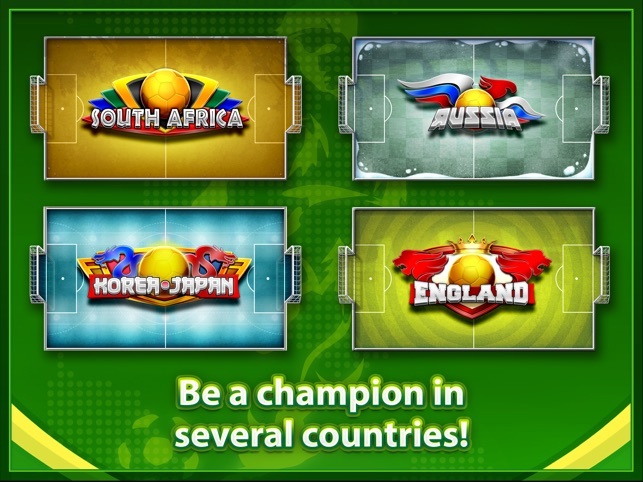 You can create and customize your own team, attack to win and even join a league to conquer the world. 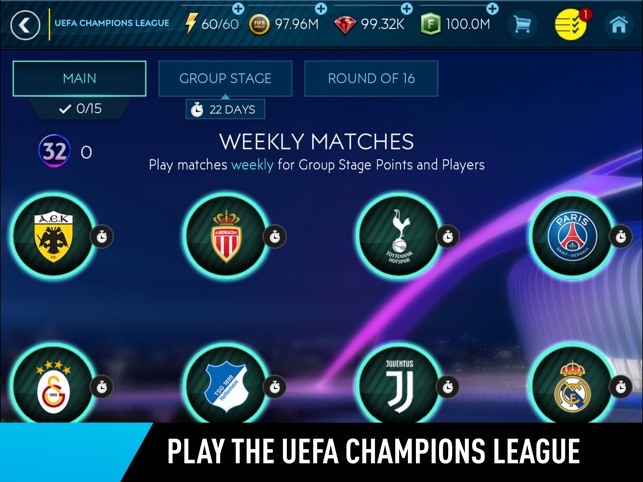 Previous story 5 Serious iPhone 7 Problems Exposed and Their Solutions!